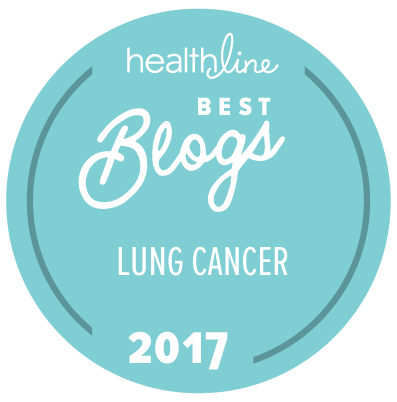 This entry was posted in Death and Dying, Guest Blog, Lung Cancer, The Bright Side, What Matters Most and tagged cancer, motor neuron disease, ovarian cancer. Bookmark the permalink. I love this post. We all can make the choice to make the most of the hand we are dealt.